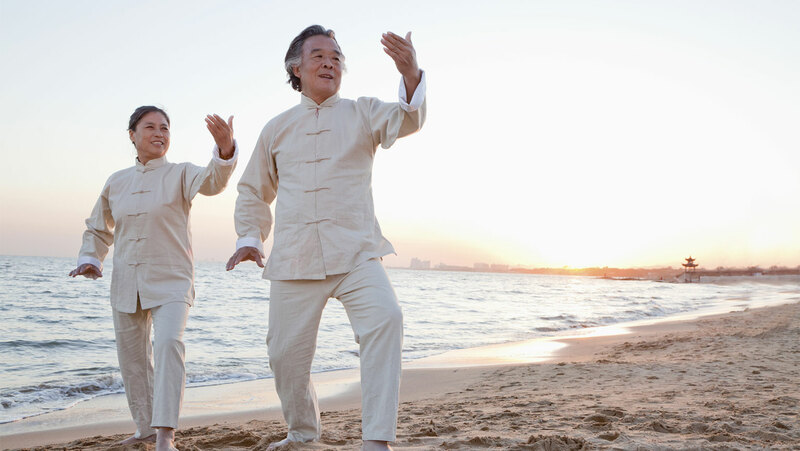 Branch out from the Yang style to see how other families of tai chi perform the movement called Single Whip. Mr. Ross also explains the fascinating history of the five families: Chen, Yang, Wu, Wu/Hao, and Sun. Close with Playing the Pipa in the short form.